I was writing a new business proposal recently. 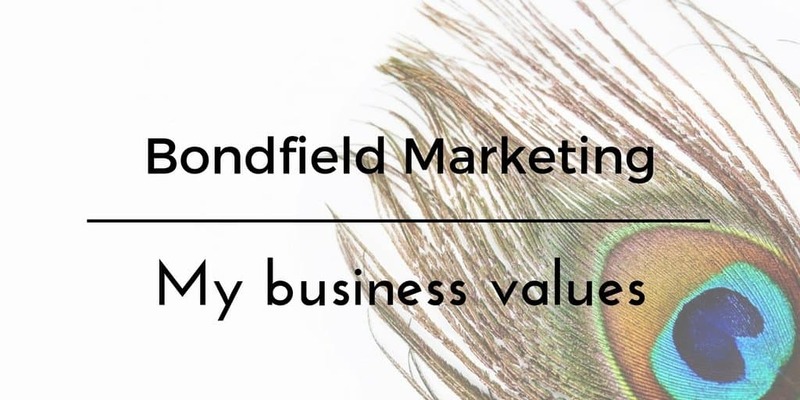 In addition to the client proposal, the full quote and an outline of relevant past work, I include the Bondfield Marketing mission and values. It struck me that this information is currently only shared with prospective clients, but it seemed relevant to share them more widely. Broadly the mission of the business is to provide marketing services to passionate and ambitious service businesses that want to make a difference. Bondfield Marketing comprises me, Jenny Procter, and a collection of associates who I bring in when a client needs, for example, design talent or more specialist social media support. Everyone who works under the Bondfield Marketing umbrella does so from home, in flexible hours to suit themselves and the needs of the clients. I developed the Values because I thought it was important to be clear what Bondfield Marketing stands for – this isn’t a traditional agency. I work with highly experienced people who have chosen not to structure their work life round a 9-5 office job, and these values are intended to outline how that works for clients and associates alike. We deliver our best to the client at all times, no question. Our services, prices and ways of working are transparent. We respect our clients’ and colleagues’ time and responsibilities. We use technology to deliver flexibly and are constantly learning new ways to work. 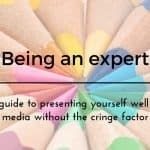 We enjoy what we do and relish learning from other freelance experts. If there is a way to do our work while having fun (and eating cake), we will find it. When buying services, we explore the small business solution first. Fees are based on the time I think it will take to effectively deliver the work, which I include in client quotes. Where the quote includes social media services, I never price per social media post, but instead provide a service level for managing the channels involved for a fixed monthly fee. As a small business with no physical office space and working with a virtual team, I think it is important to be clear about these values. I value hard work rather than presenteeism, and don’t mind when the work is done, as long as it gets done to a high standard and to the clients’ deadlines. My clients value this too, and appreciate the transparent way in which I do business. I am happy to discuss these values and any part of my business, and if you think we can work together, please get in touch. I am a full member of the Chartered Institute of Public Relations, and Bondfield Marketing adheres to the CIPR Code of Conduct which you can read here. 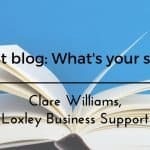 Guest blog: What’s your story? Do you need a Marketing Manager? What’s your niche? What’s my niche?